A lot of people don’t want to feel the psychoactive effect of THC, so they are turning to the cannabinoid CBD to treat various illnesses. CBD is an effective medicine for anti-inflammatory and anti-psychotic, as well as treating nausea. 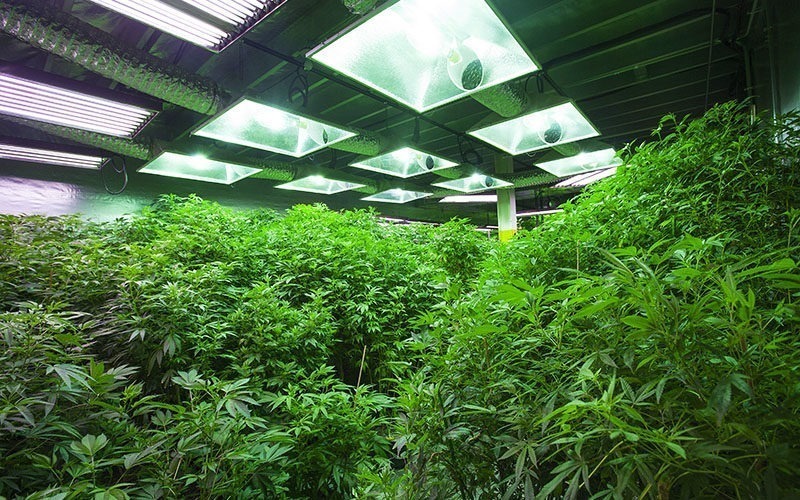 It is also good at preventing and reducing cancer, reducing anxiety, and displacing the THC in the body. CBD provides people with a lot of medicinal benefits without making them “high.” But scientists, doctors, and researchers have only scratched the surface of the potential the cannabinoid has. It has not been that long yet when they have started to experiment with the positive benefits that CBD provides. 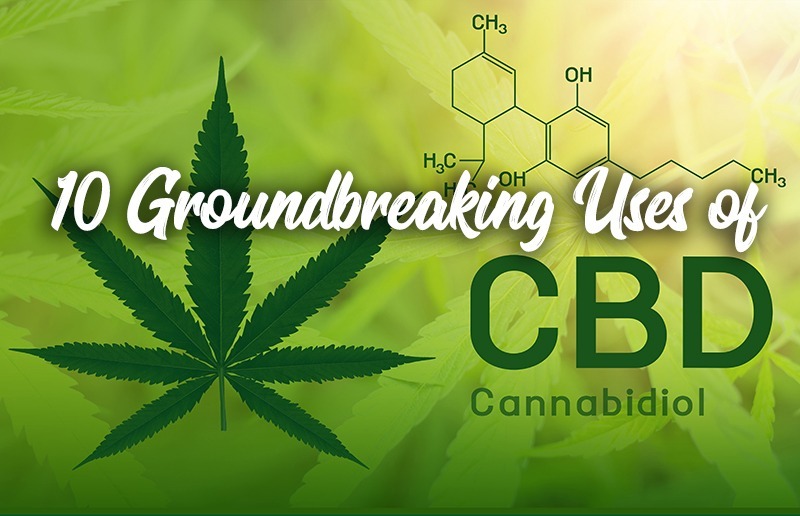 That research has borne fruit, as scientists have now discovered ten new groundbreaking uses of CBD. This will add to the already many positive effects that the cannabinoid provides. 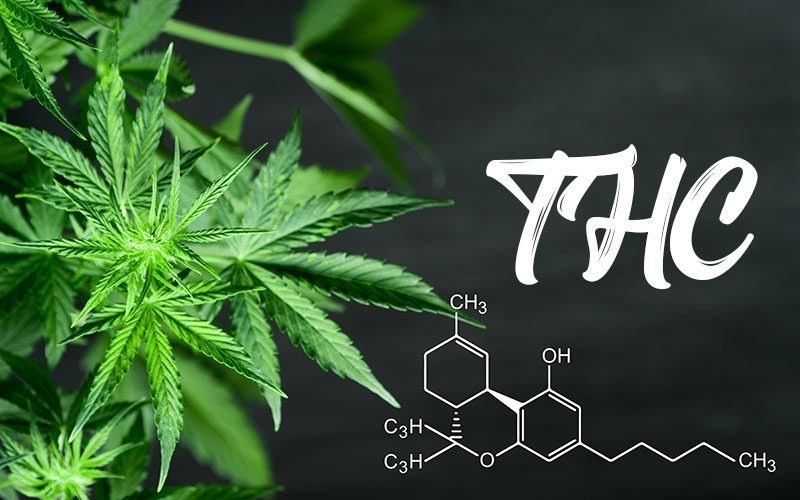 The popularity of Cannabidiol is continuing to rise, as more and more scientists and doctors are conducting research and experiment on it to learn more about what it can do. Recently, these discoveries are being shared in the community, and here are some of them. A recent study shows that cannabis has properties that can significantly reduce the blood sugar level in the body. The research shows that people who use cannabis are experiencing lower blood sugar levels than those who haven’t used it. It also showed that the effects of marijuana are much stronger if the person has used it recently. Reducing blood sugar levels in the body means that the cannabinoid can also help treat diabetes. It can mitigate, reverse, and possibly cure the disease entirely. But aside from lowering blood sugar levels, CBD can also help treat diabetes complications such as glaucoma and neuropathic pain. Several recent studies are showing that CBD has excellent clinical effects on people who are suffering from Crohn’s Disease without any side effect. 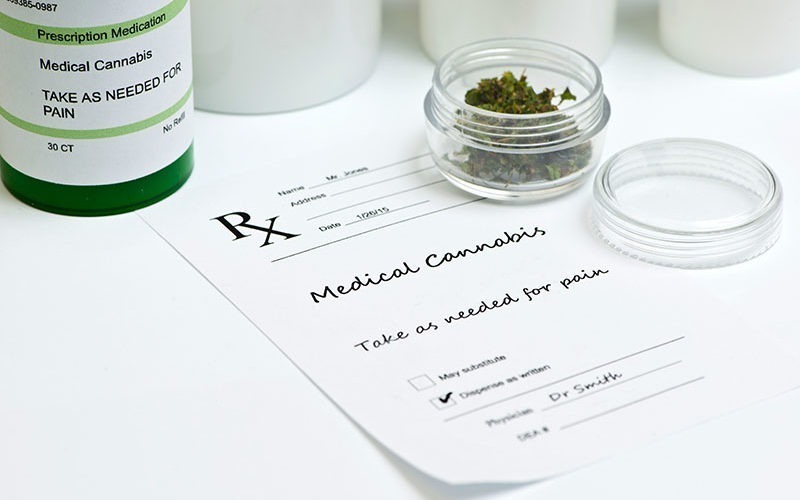 There are also testimonies from people with the disease that are saying Marijuana with high CBD is helping treat, and even, cure Crohn’s disease and other inflammatory bowel illnesses. Studies have shown that CBD is an excellent vasodilator, which can provide for greater blood flow in the heart. This result in lesser damage to the artery wall, thus the risk of heart attack and stroke are reduced. A study also showed that the use of CBD after a heart attack could improve the survival rate of a person. The CBD, though, should be administered while in the hospital. Since the cannabinoid is excellent for treating mental disorders such as anxiety and depression, there is some that show it can also help treat PTSD (post-traumatic stress disorder). A lot of war veterans are also trying medical Marijuana for their condition and not relying on pharmaceuticals. Studies have shown that about 160mg of CBD is more effective in helping people sleep than some of the other sleeping pills available. The cannabinoid also does this without the dangerous and undesirable side effect that some medicine for insomnia has. This is why a lot of people have started to use Marijuana to help cure and treat their insomnia. It’s not only diseases that CBD have been known to treat, as recent studies are showing that it can also help people cure their addiction to smoking and quit it altogether. A 2013 survey showed that CBD helped provide a 40% reduction in cigarette use for people who are heavy smokers. Though more study is needed, the result is already a significant breakthrough and can benefit a lot of people who want to quit smoking but are having a hard time to do so. They need to replace their cigarette with an inhaler that contains CBD. Having smooth and clear skin is an essential factor for a lot of people, which is why billions are spent on treatments to make sure the surface, stays healthy and acne free. But now, people could turn to CBD products to help solve their chronic acne problems, as recent studies are showing the cannabinoid is an excellent and effective treatment for acne. CBD has a natural ability to regulate sebum production and reduce inflammation, providing for a natural treatment for acne. Suffering a bone fracture is a frustrating experience since its treatment requires the fractured part being immobilized for an extended period (depending on the recovery rate of the person), thus causing discomfort. But a study has shown that CBD can enhance the biochemical properties of the healing rate of mid-femoral fractures. This means that the cannabinoid can promote bone growth, which results in faster healing of the fractured bone. Several studies have shown that CBD can help balance the different components of the immune system, which helps in making it healthy and preventing certain diseases. Since the cannabinoid has a positive effect on the immune system, the CBD is also used to treat specific autoimmune disorders, such as multiple sclerosis. People who are suffering from fibromyalgia usually experience symptoms such as insomnia, pain, restless leg syndrome, anxiety, depression, and more. The use of CBD is providing these people with relief from these symptoms. Studies also showed that it only takes about 2 hours for the cannabis to take effect, providing people with a feeling of well-being.